You need to be 24 or older. 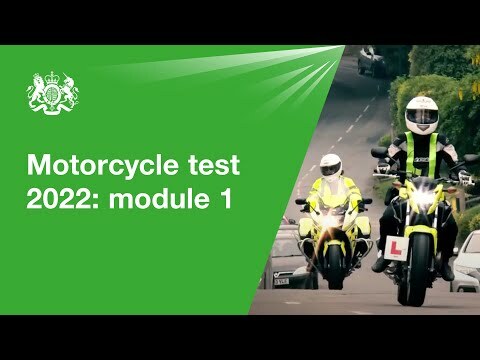 You need to be 24 or older, holding a provisional bike license or full car license (giving provisional Cat. A entitlement). 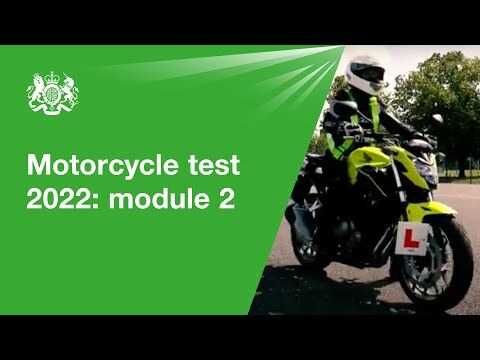 Taken as two pairs of days, allows you to train and pass your Modular 1 (off road) test. On completion of Modular 1 you will be trained and booked in for Modular 2. 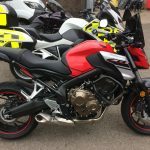 Intro’ “big” bike and gain familiarity with the machine one of our secure training areas. Try out the “slow speed” Mod. 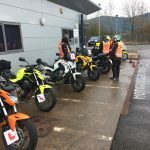 1 exercises as you develop your bike skills.- On road briefing picking up the themes from your CBT or riding assessment, before heading out on to the road to gain confidence on the “big” bike, in as many road scenarios as we can. – Debrief the day. 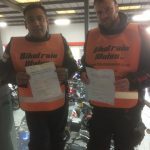 Recap the “slow Speed” ,Mod.1 exercises and practise as necessary.- Brief /reminders about riding on the road from DAS day 1 and progress down to our Newport site.- Introduce and practise “high” speed (approx 32 m.p.h.) exercises including the hazard avoidance and emergency stop exercises as required. 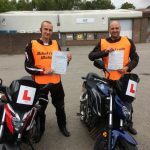 Attend Mod.1 test at Newport test centre. 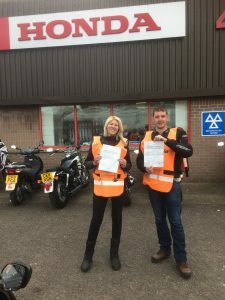 Return to start location using road ride to boost confidence and riding skills through extended riding and specific scenarios as suits the clients progress.  Break of at least a week (just encase you don’t pass your Mod.1 first time and a retake is required, the pressure is off!). 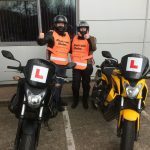 Document check, bike check and “warm up” on the yard.- Ride to Mod.2 test location to attend road riding test.- Debrief and return ride to start location (hopefully with a big grin on your face!). 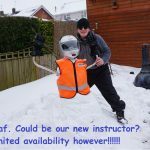 So how do I book my DAS Course? 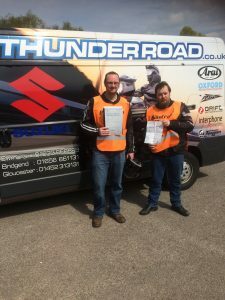 PLEASE NOTE: You must hold both a current, valid CBT and MOTORCYCLE THEORY certificate before making your booking. 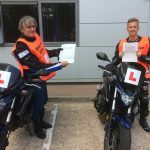 All prices include training for both modular tests, test fees, bike hire and all the equipment. £99 Deposit to secure dates. 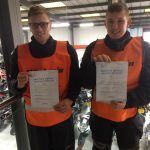 £250 first day training for Module 1. Group 4+ discounts are available upon request. 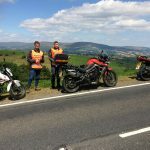 Please email us at info@biketrainwales.co.uk for more information.